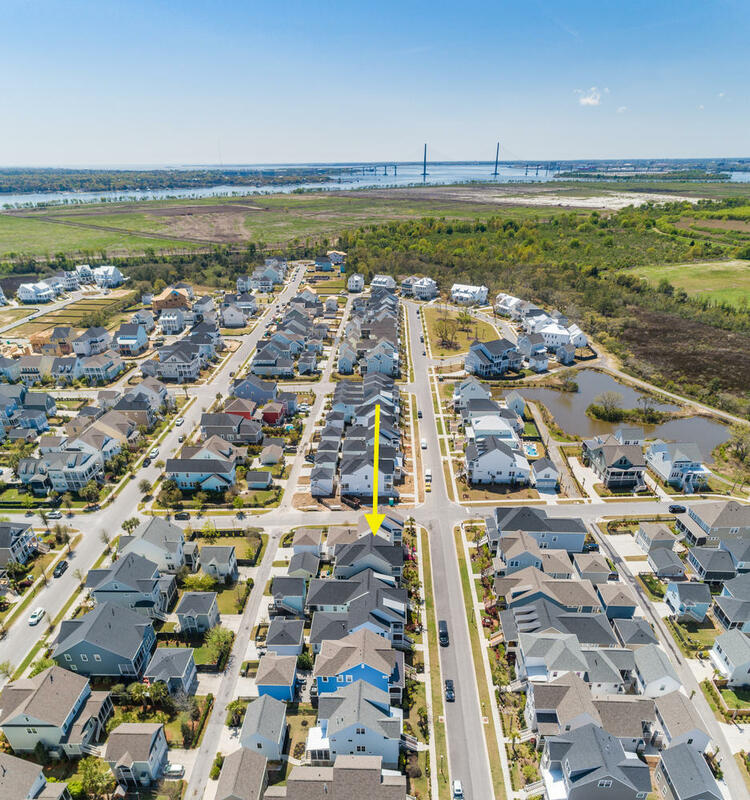 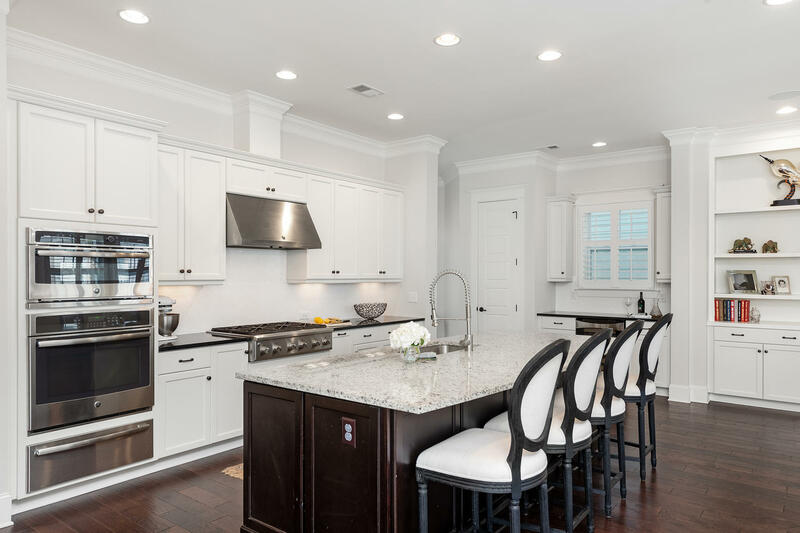 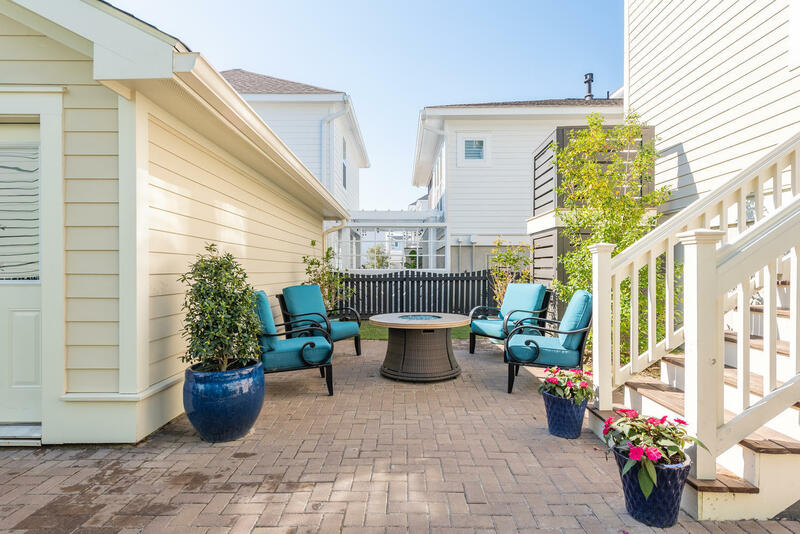 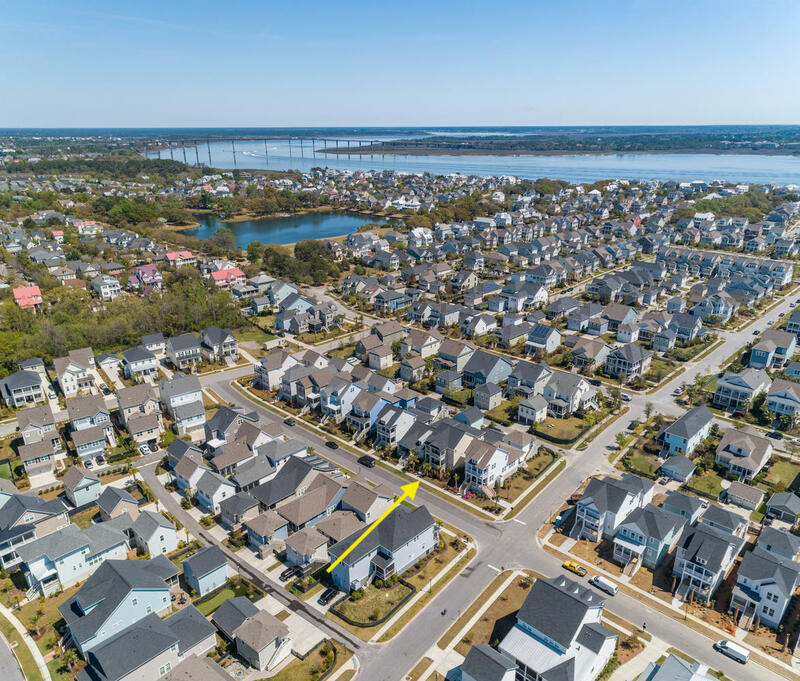 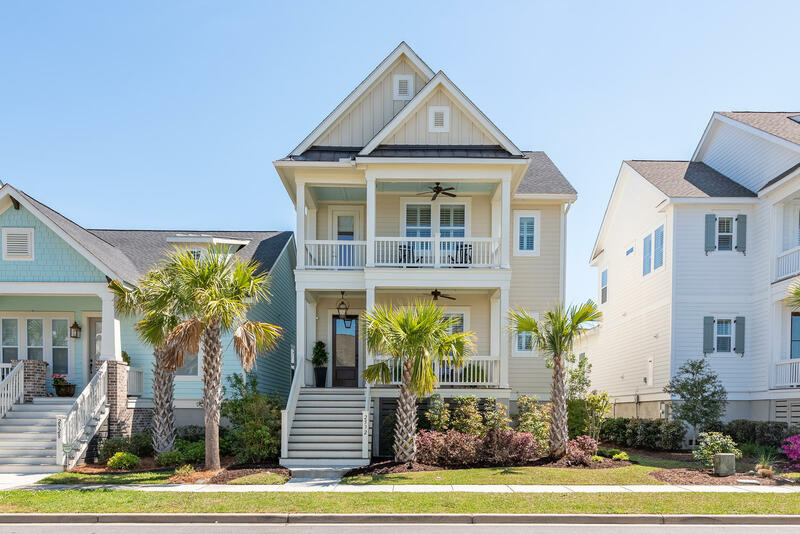 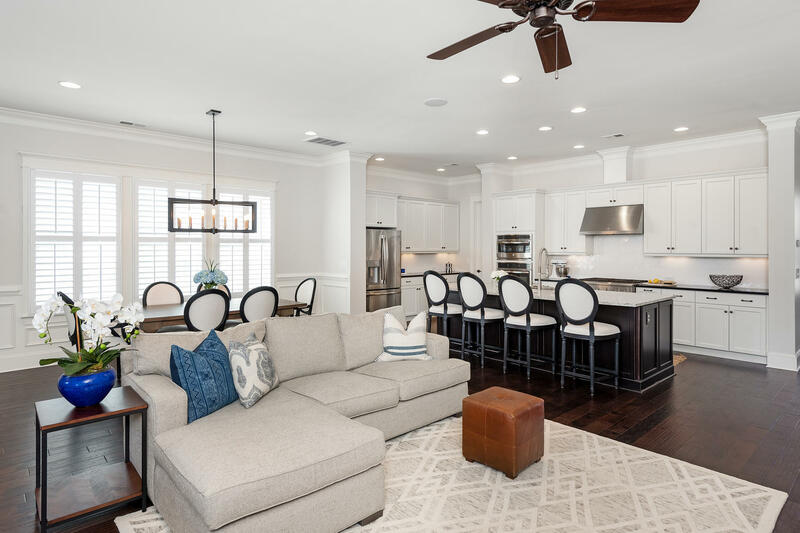 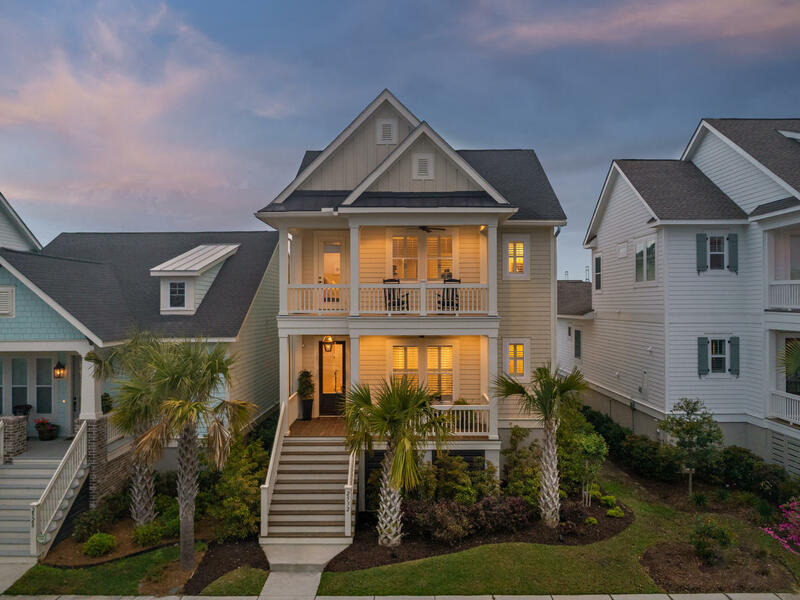 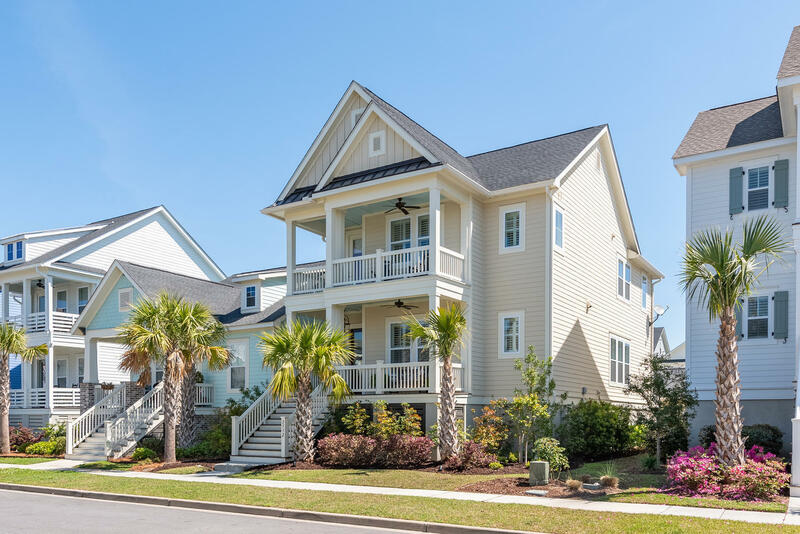 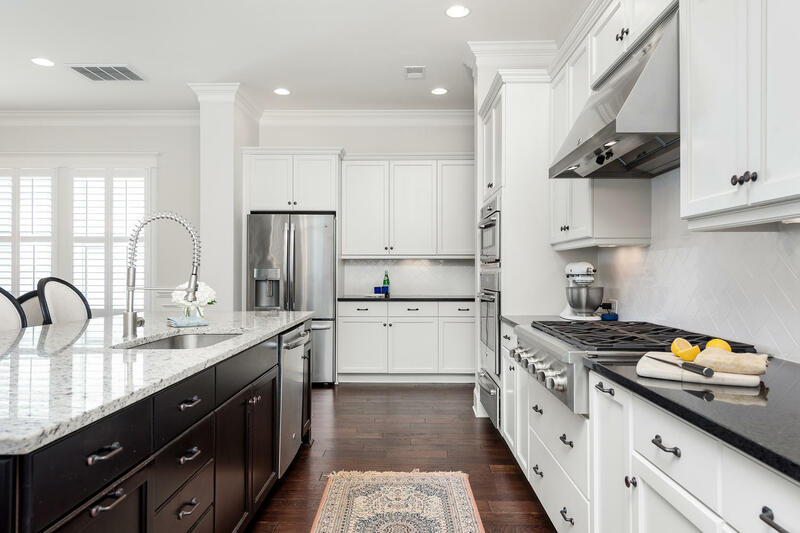 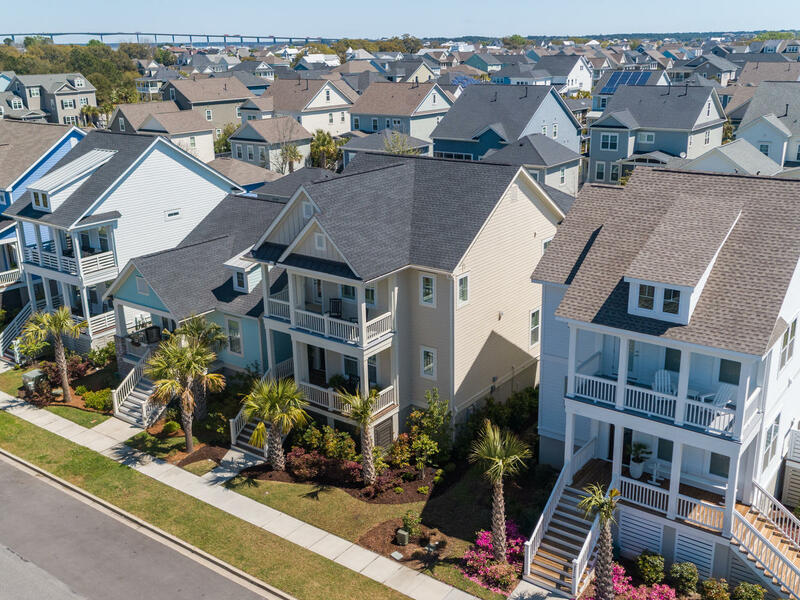 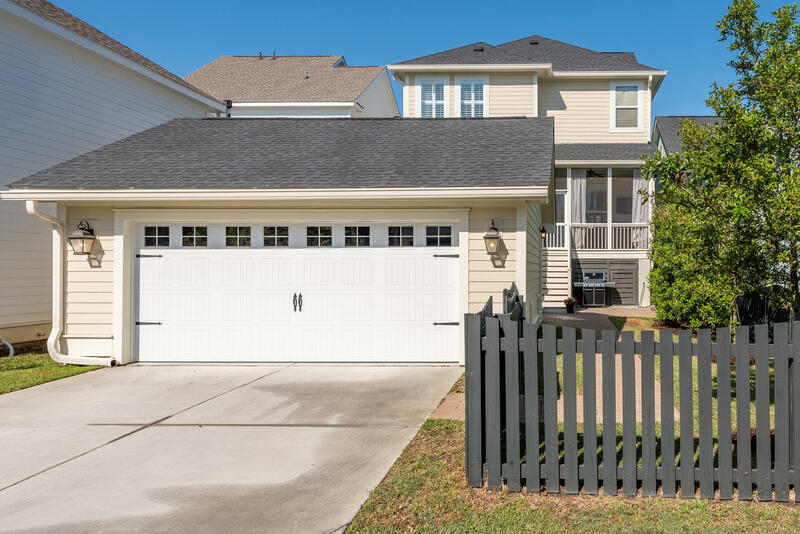 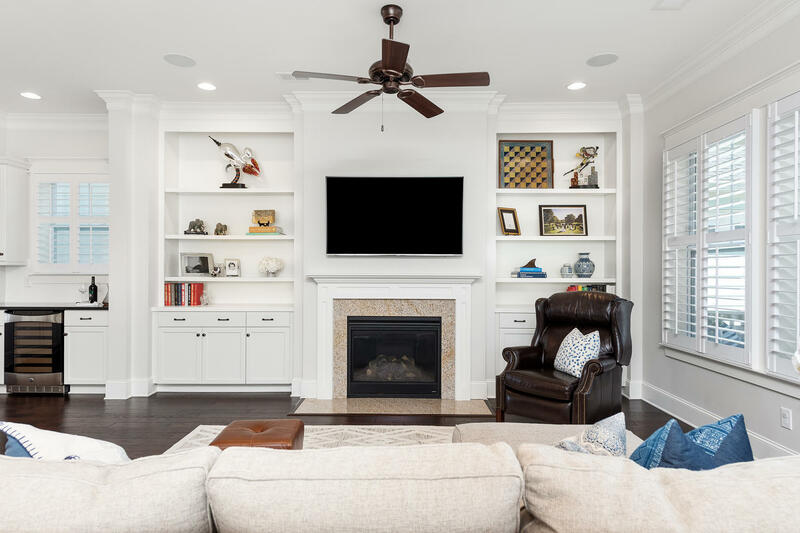 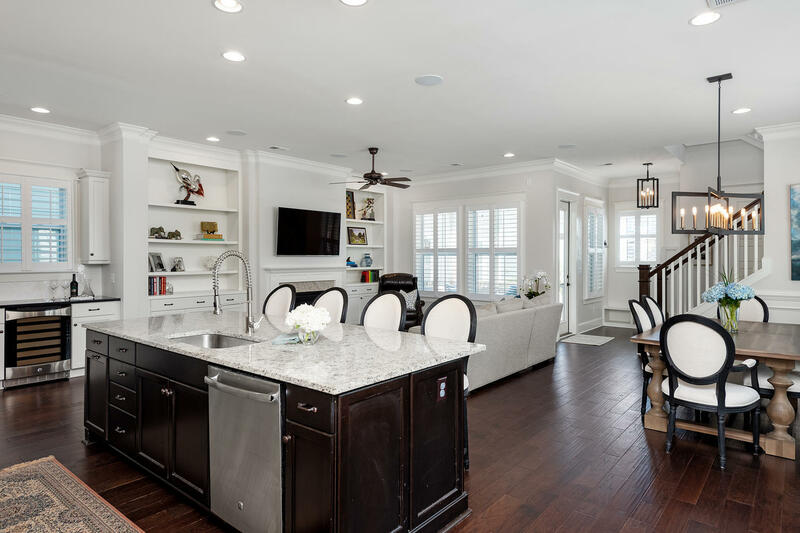 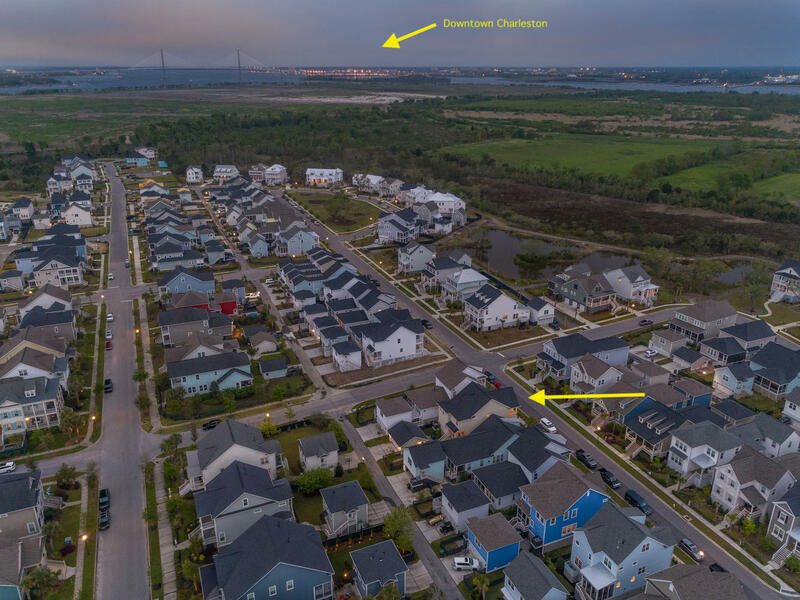 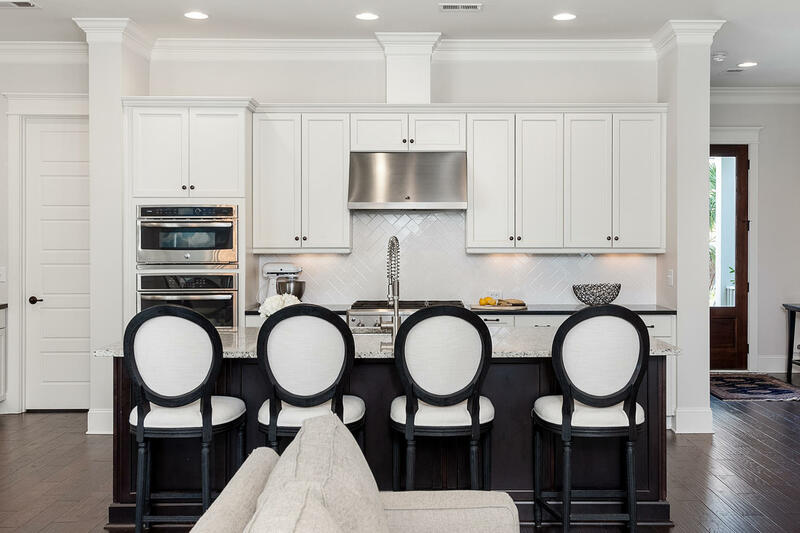 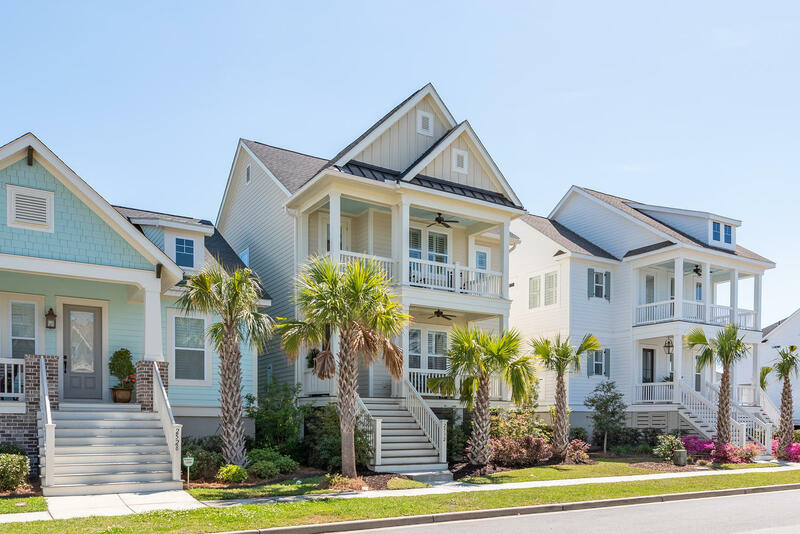 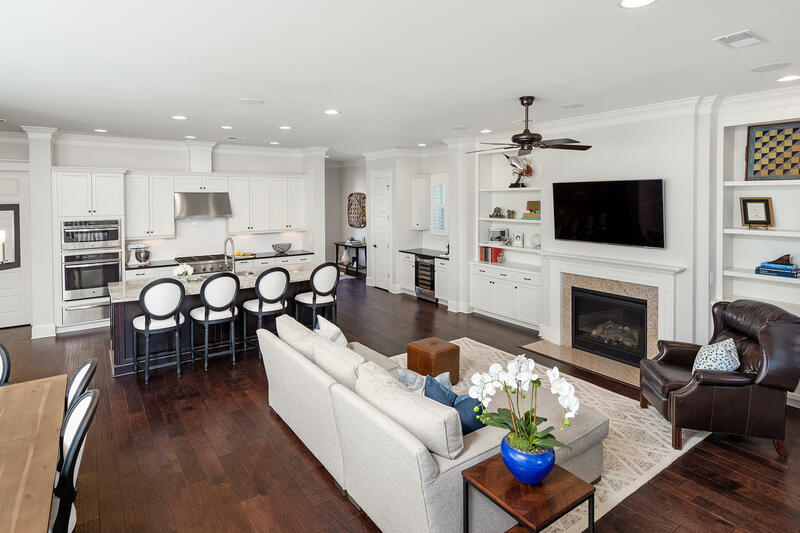 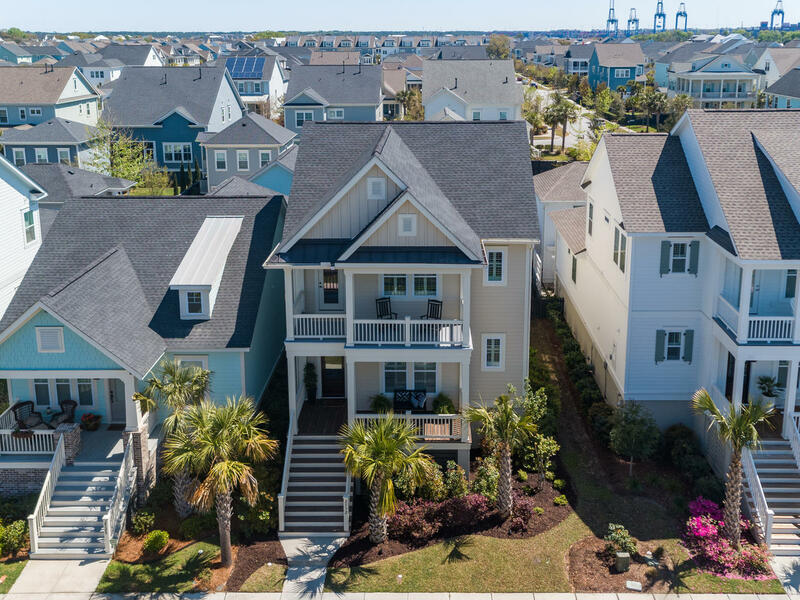 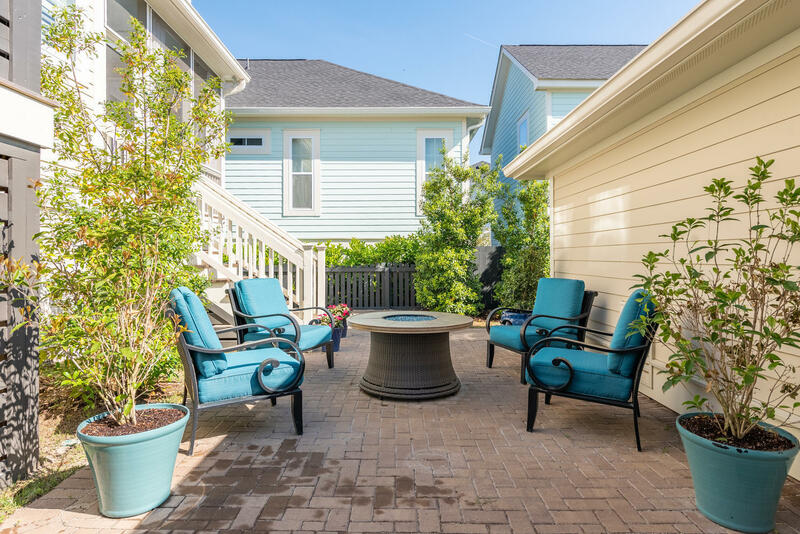 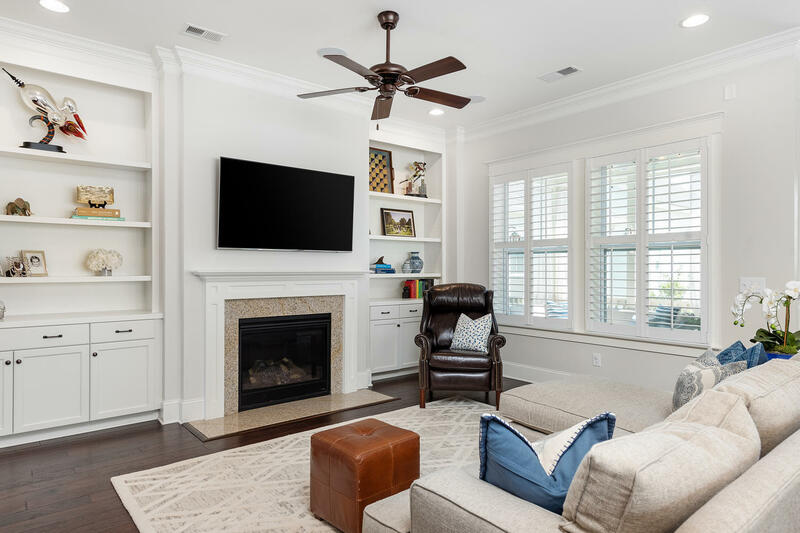 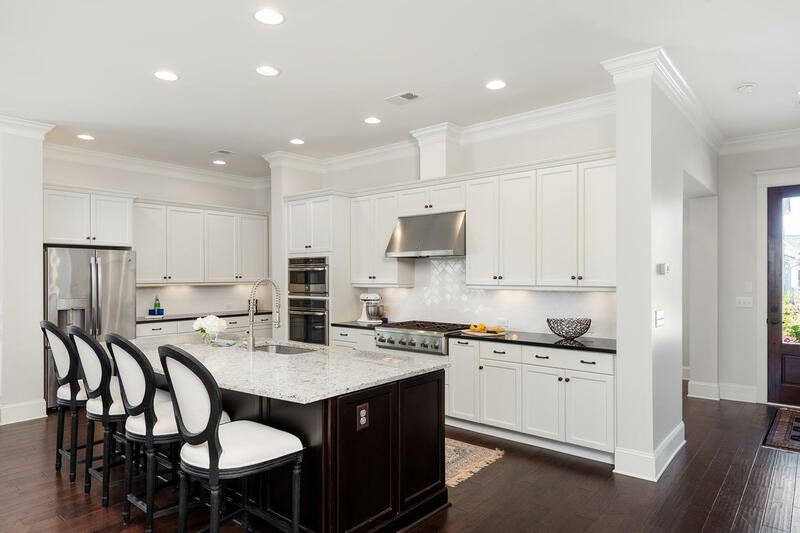 Double porches with sunset views, exceptional upgrades, & a truly gourmet kitchen are just a few words that describe this perfectly placed Custom David Weekley home located on a quiet and serene street on Daniel Island within walking distance to the island's newest parks and pool. 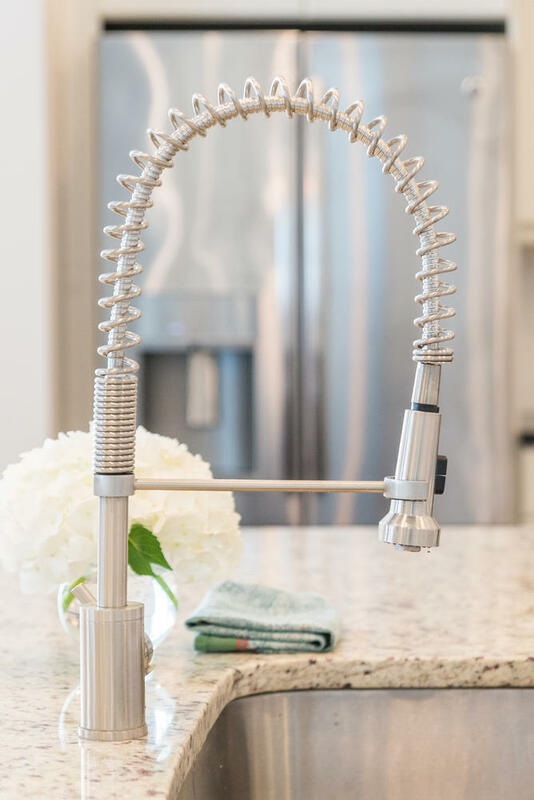 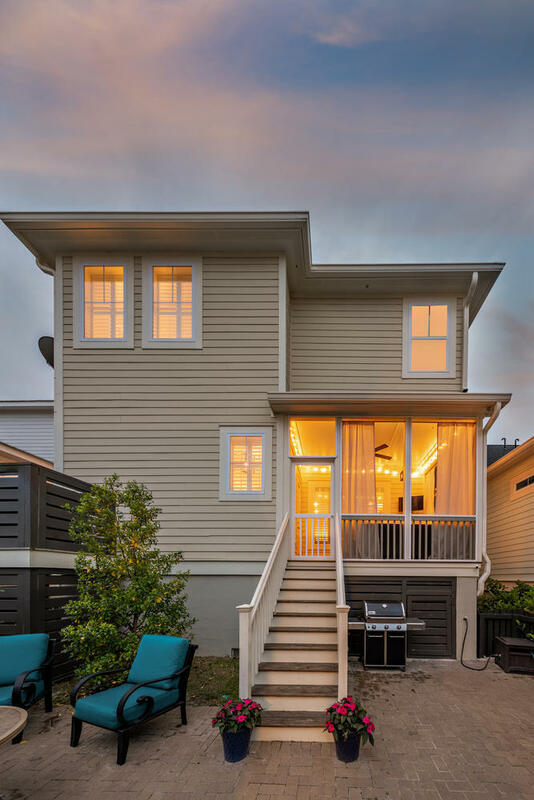 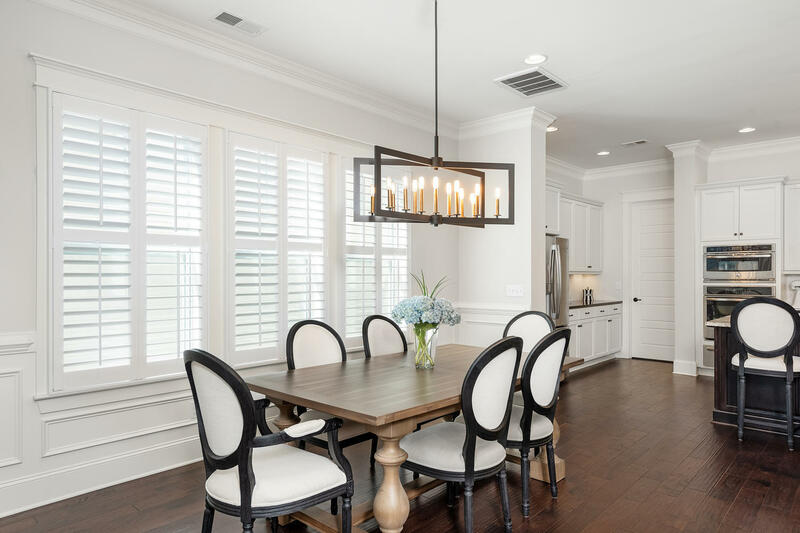 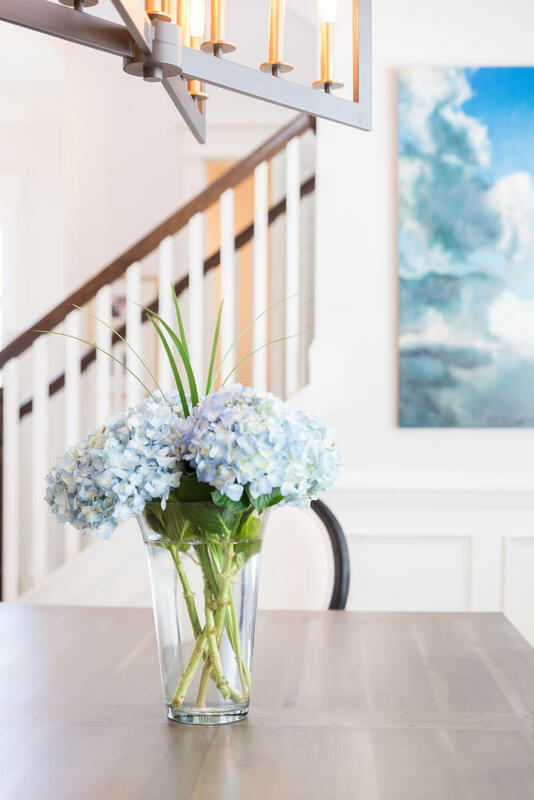 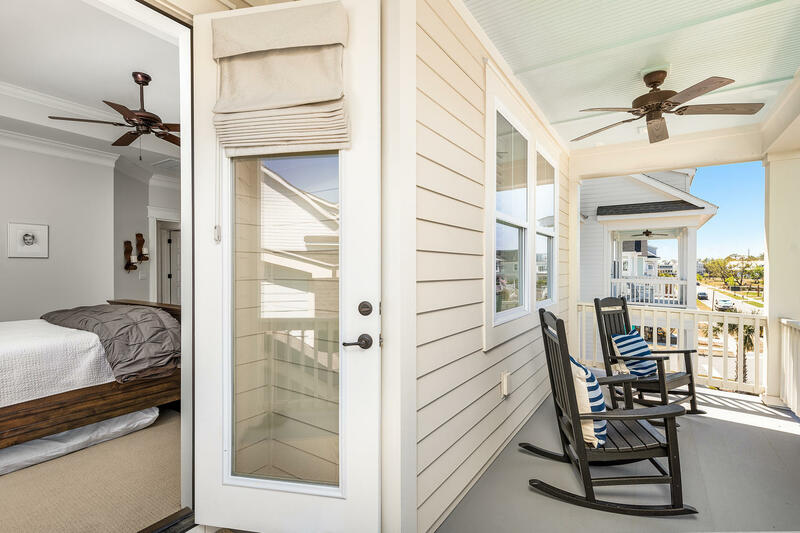 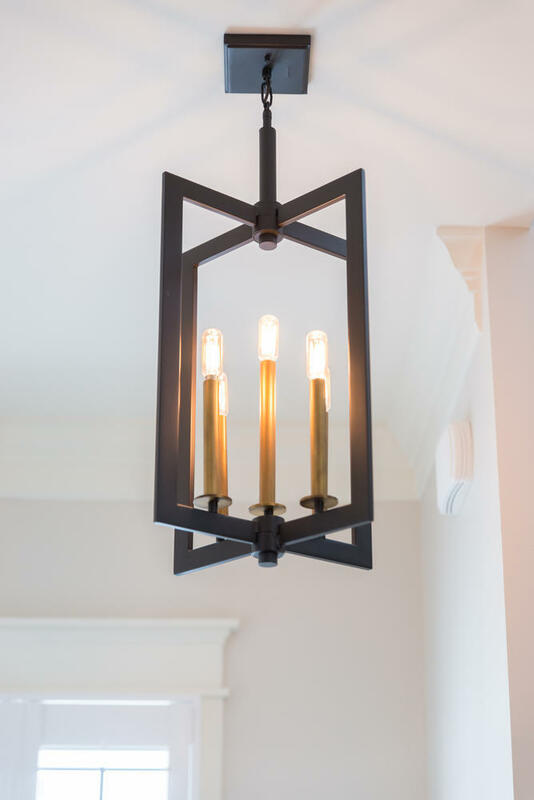 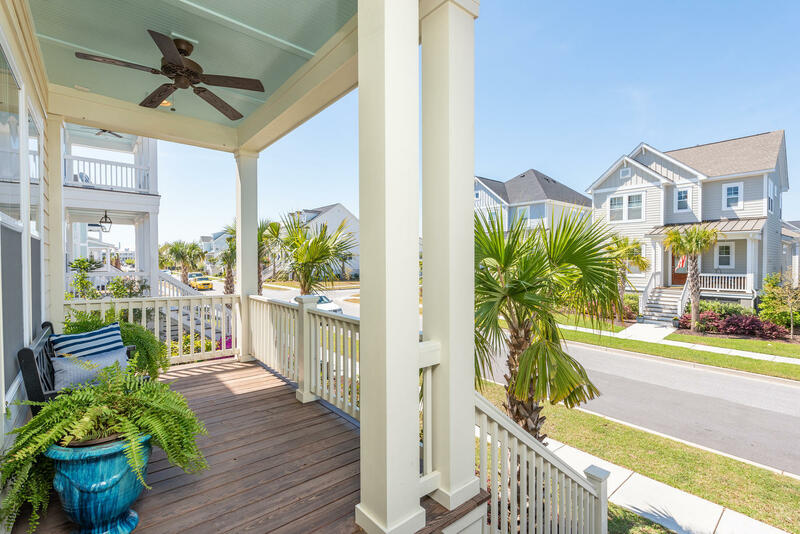 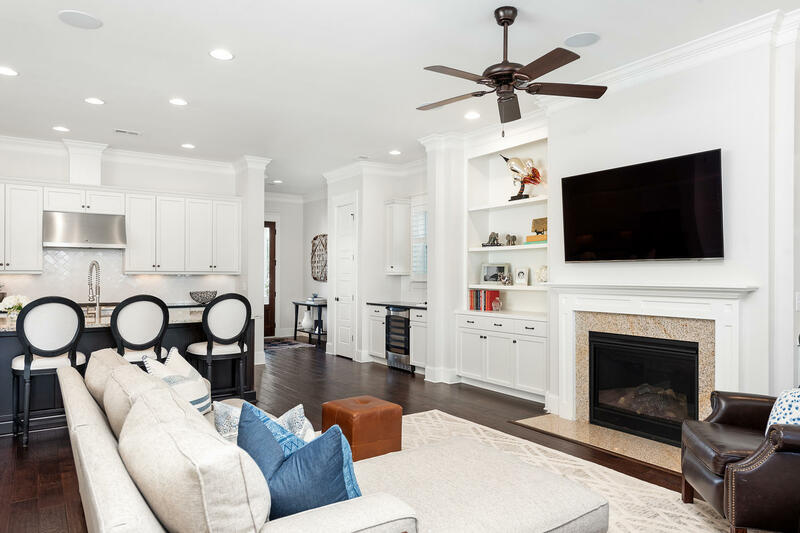 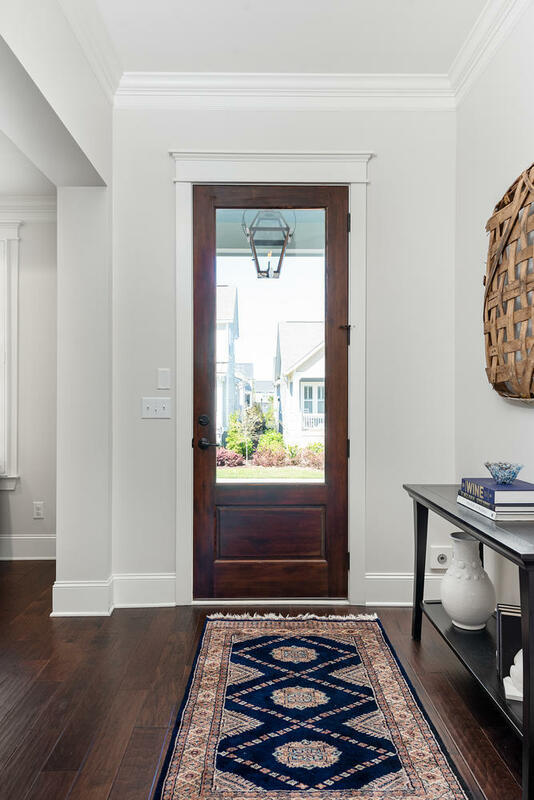 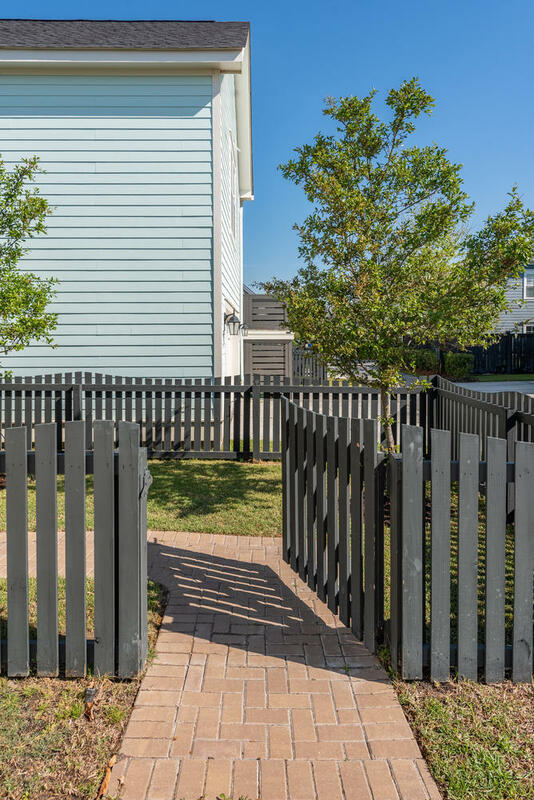 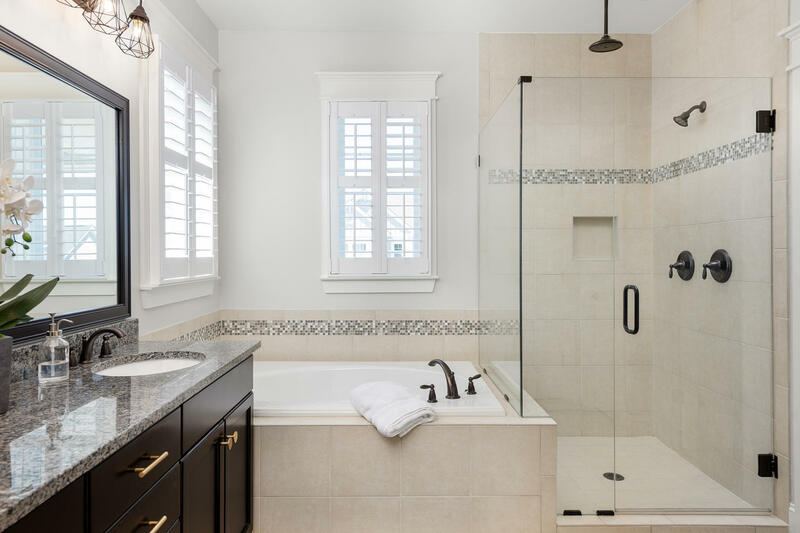 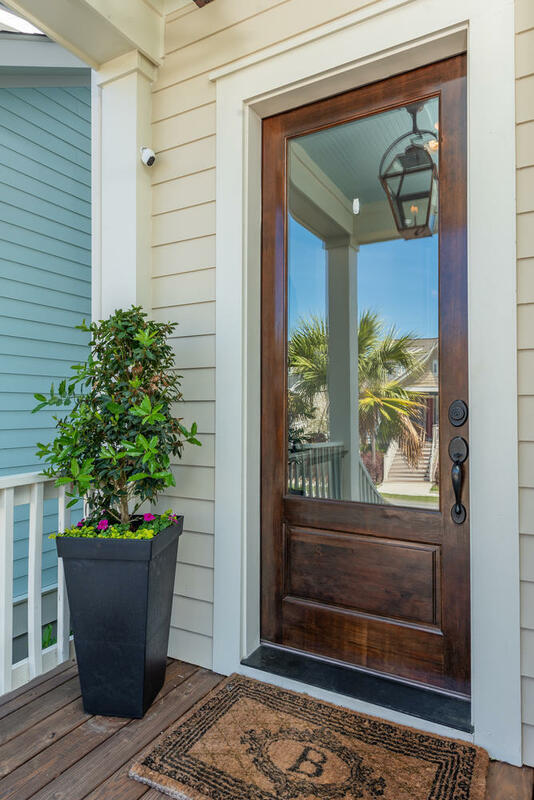 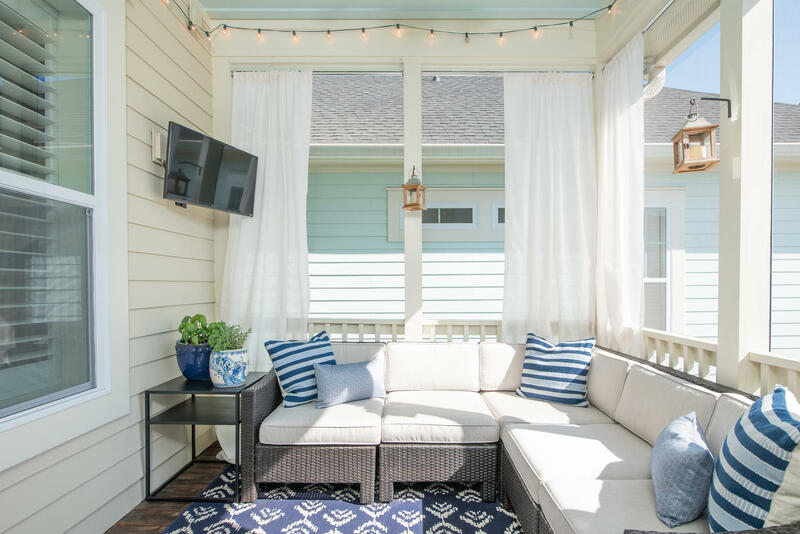 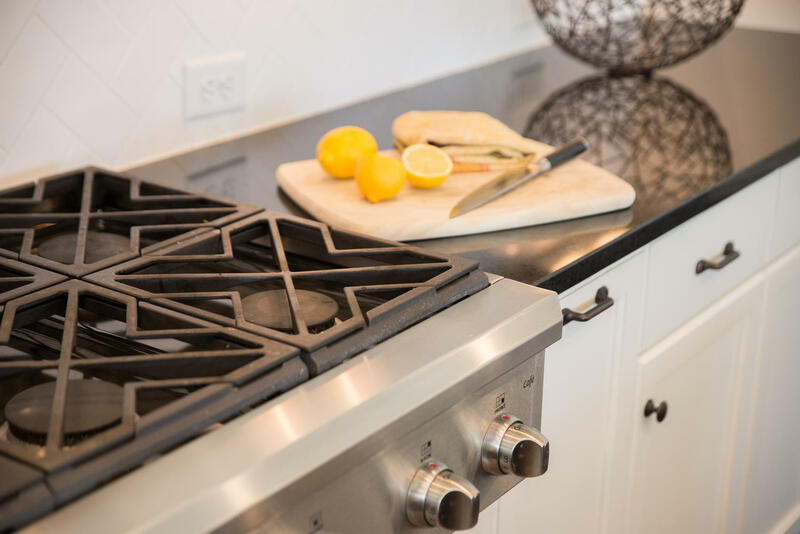 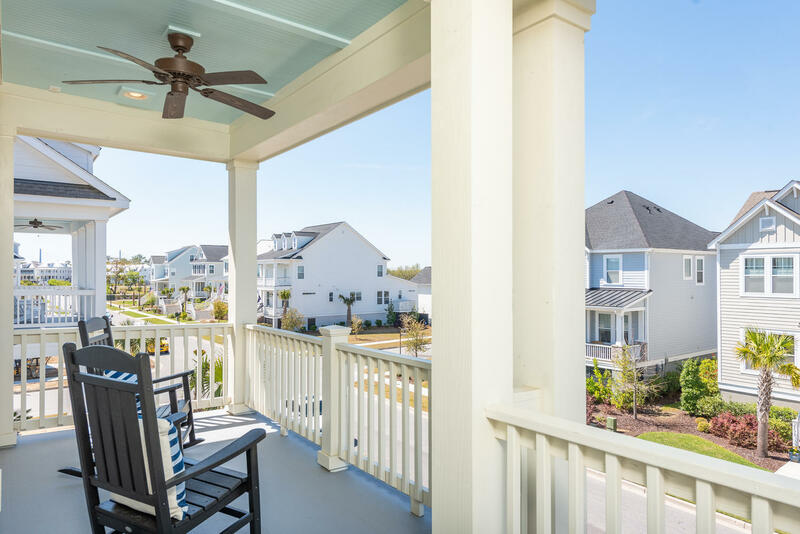 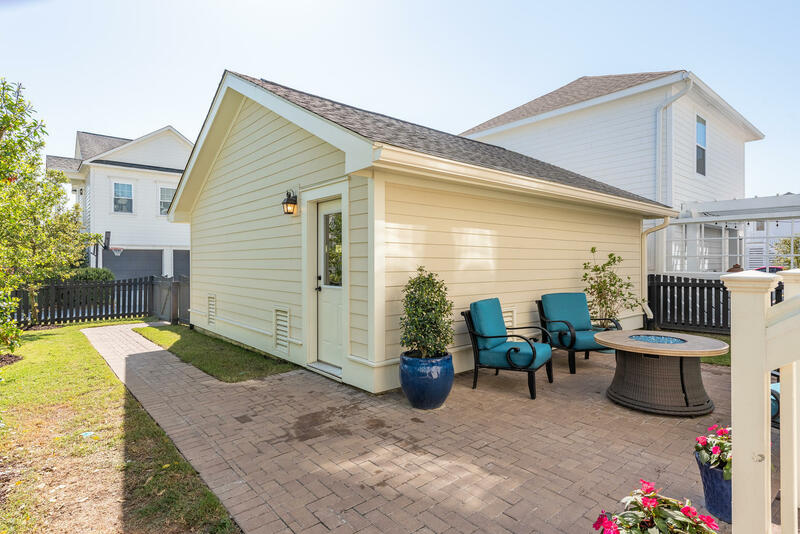 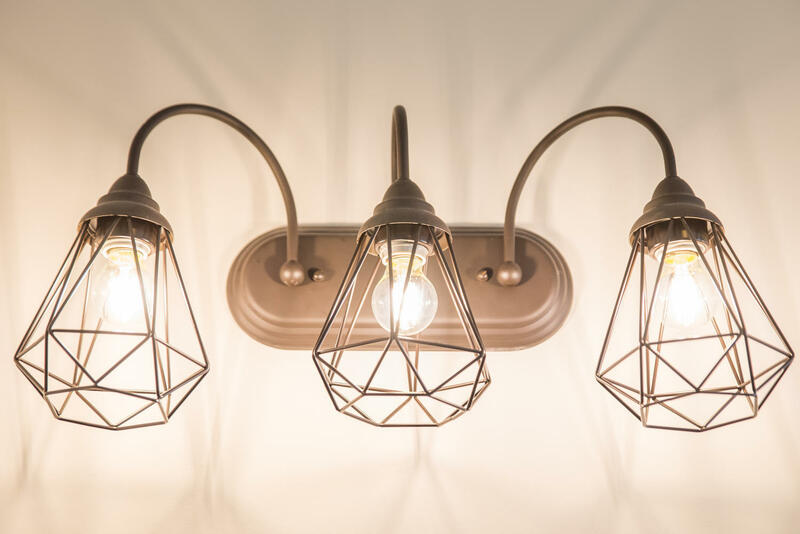 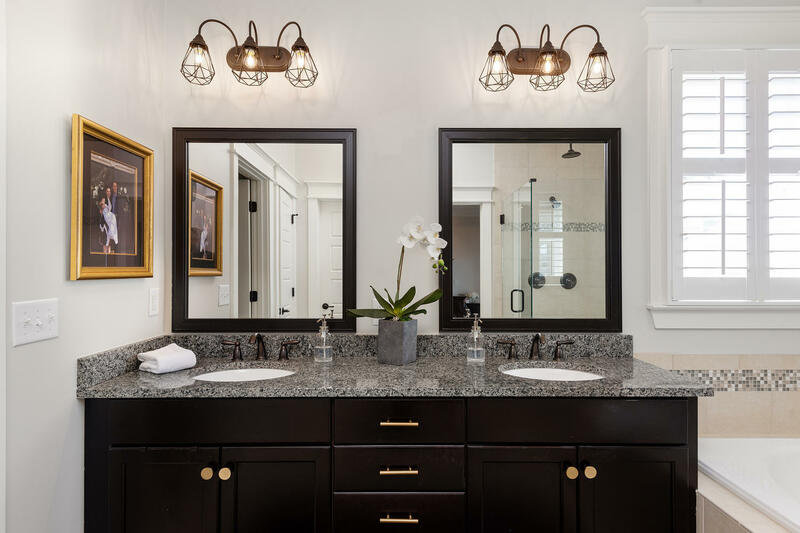 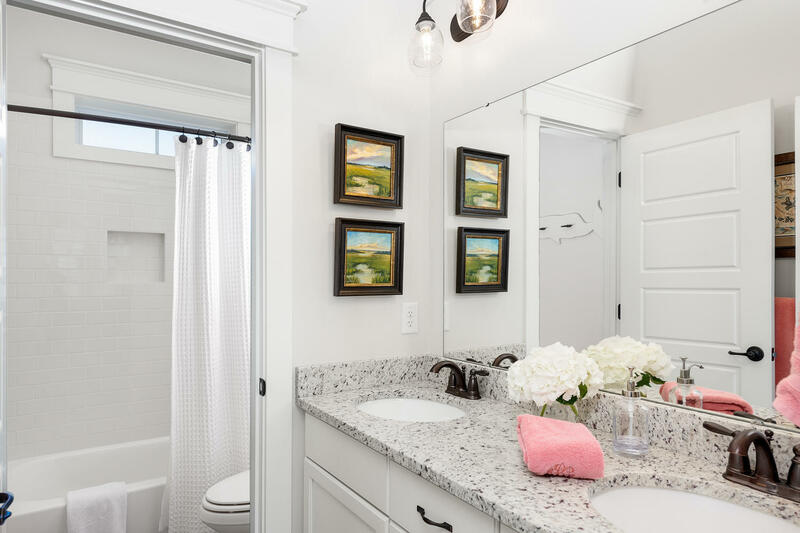 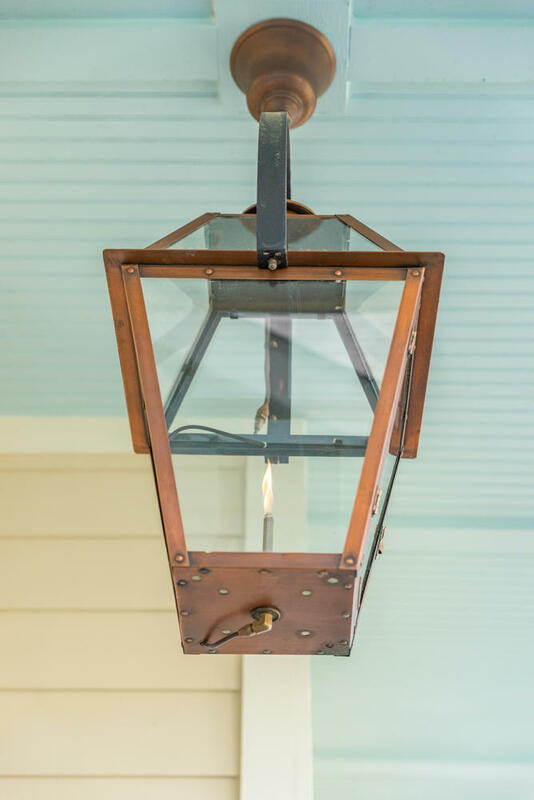 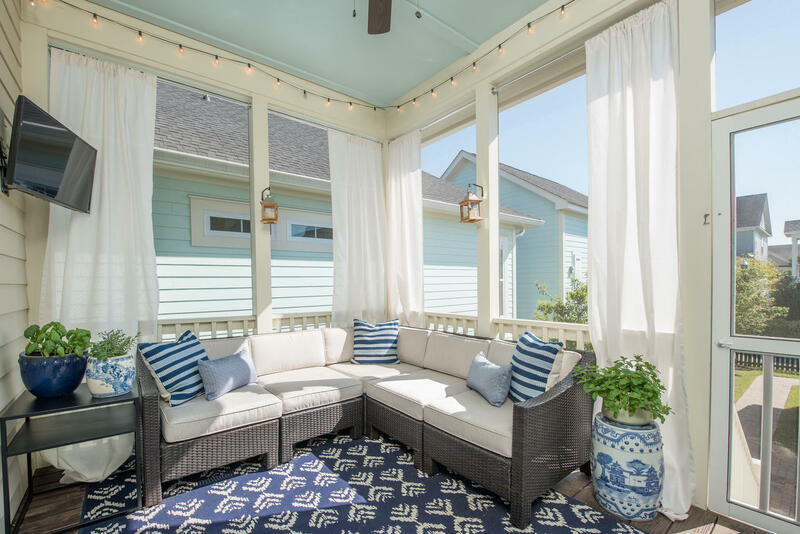 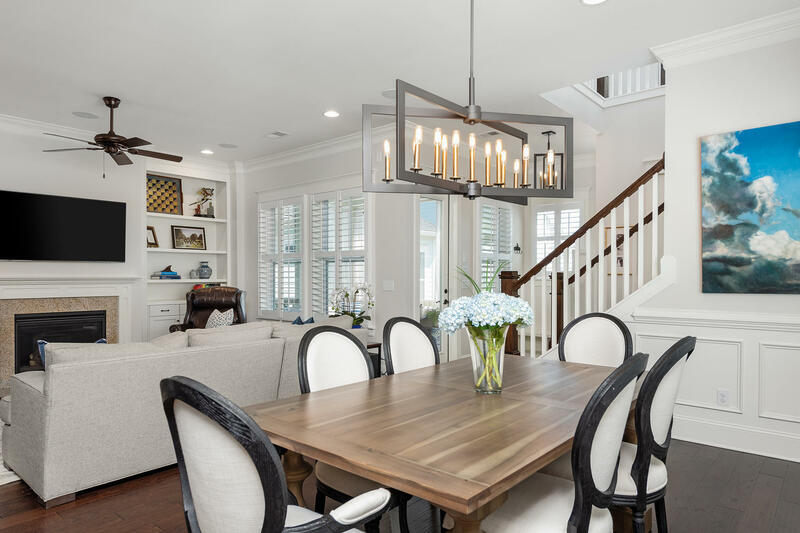 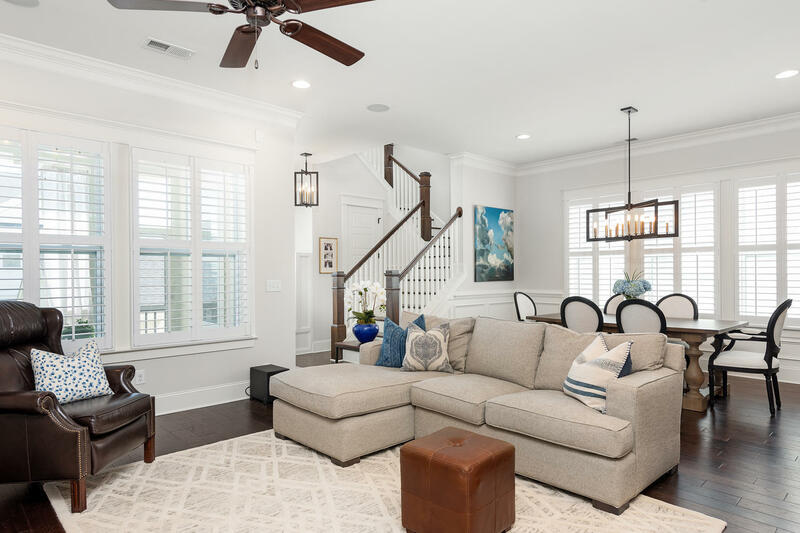 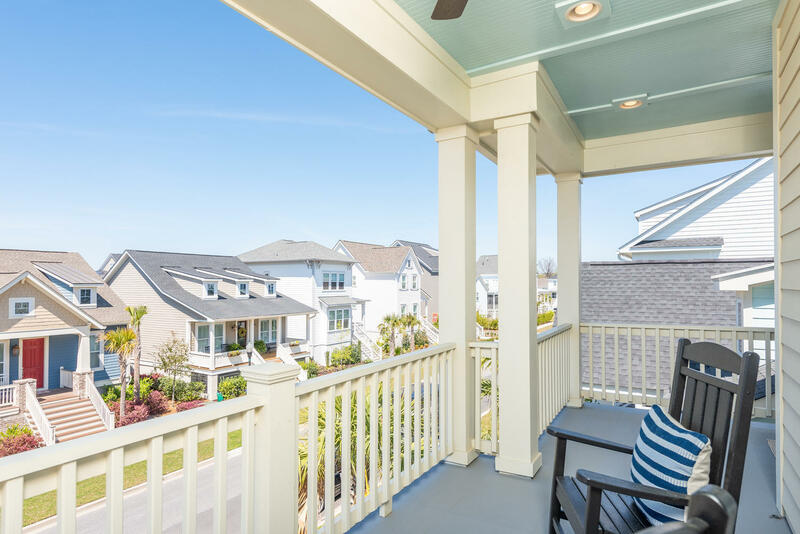 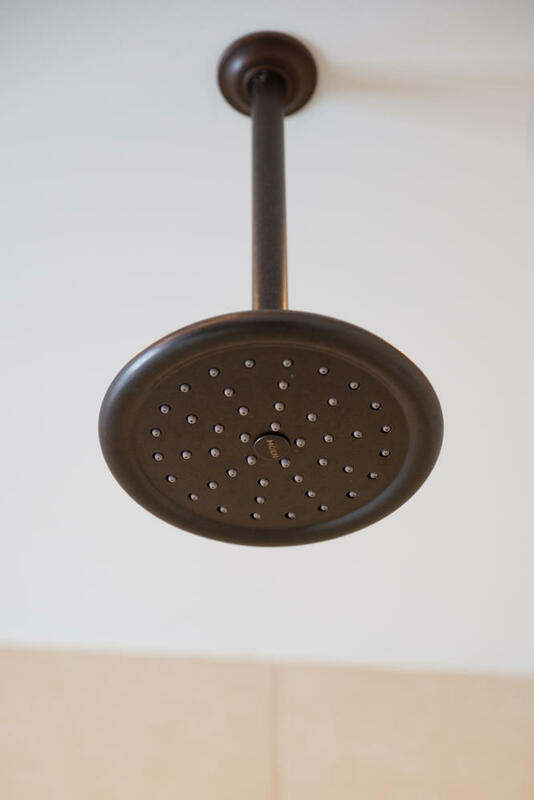 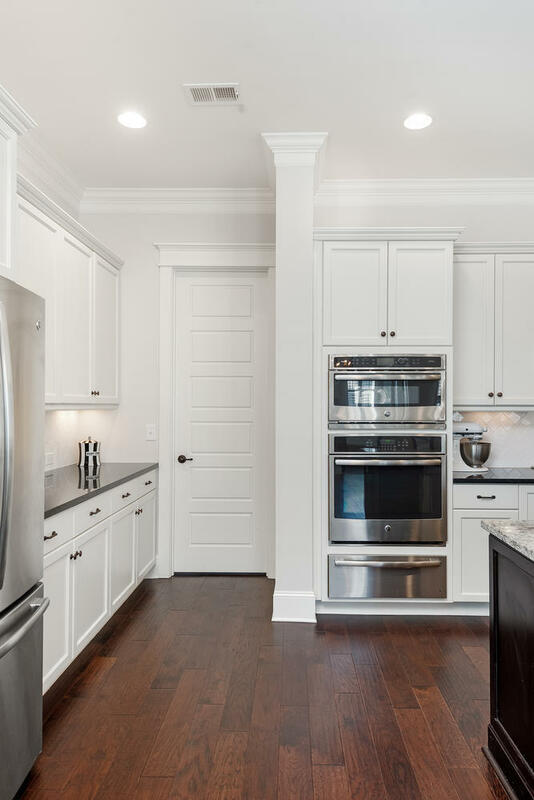 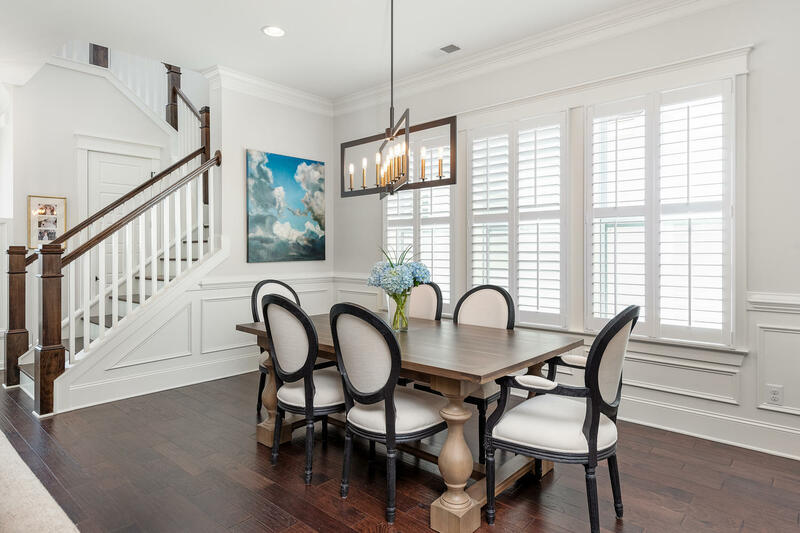 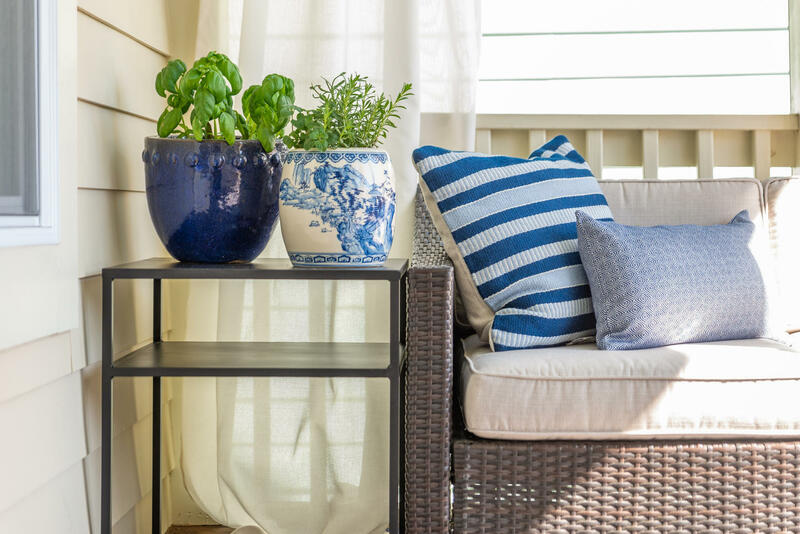 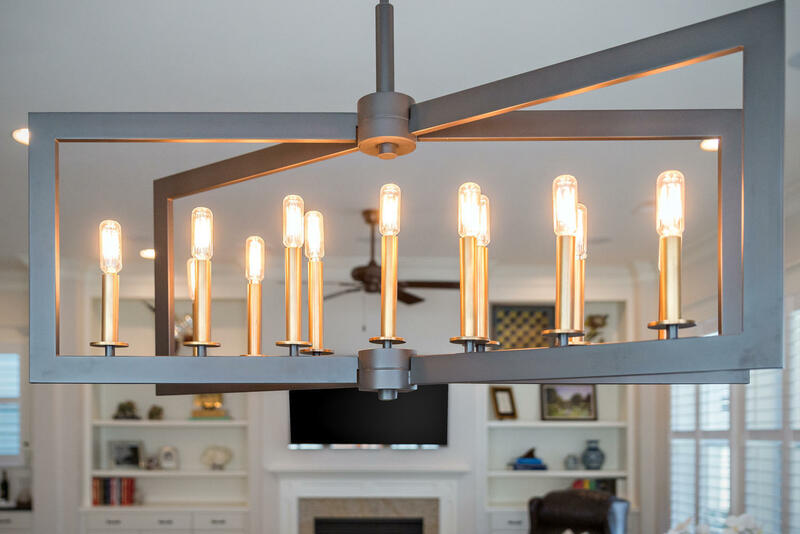 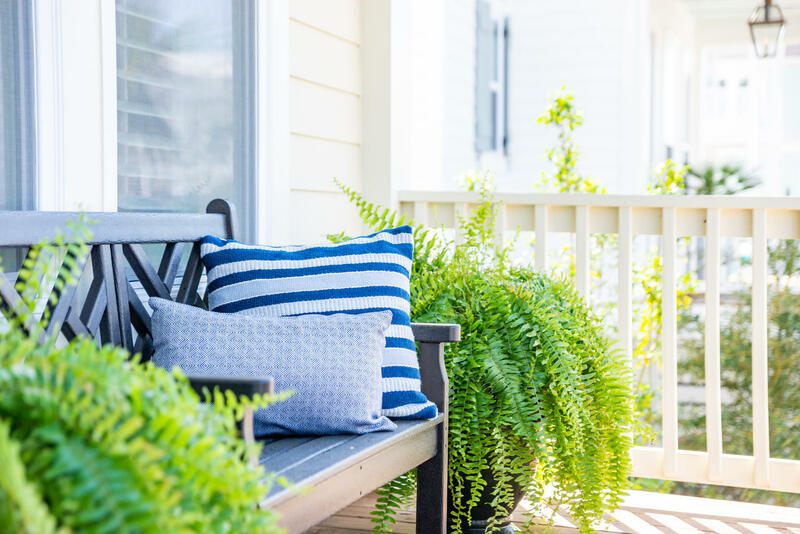 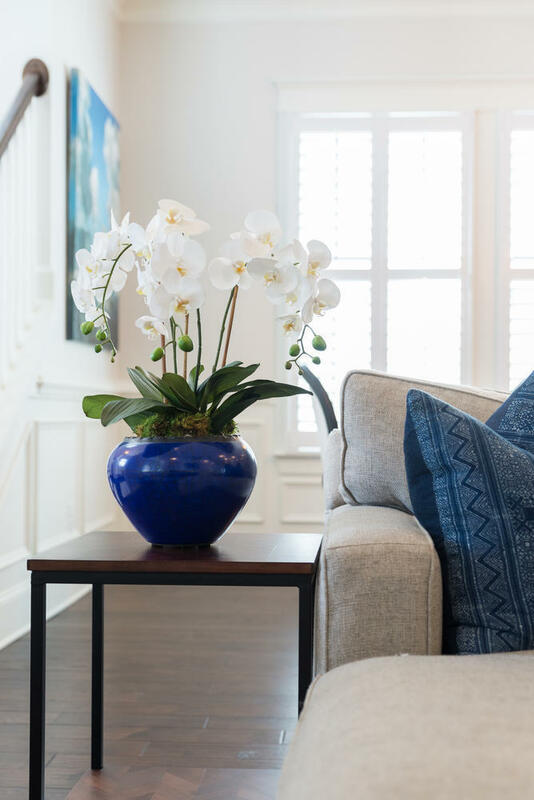 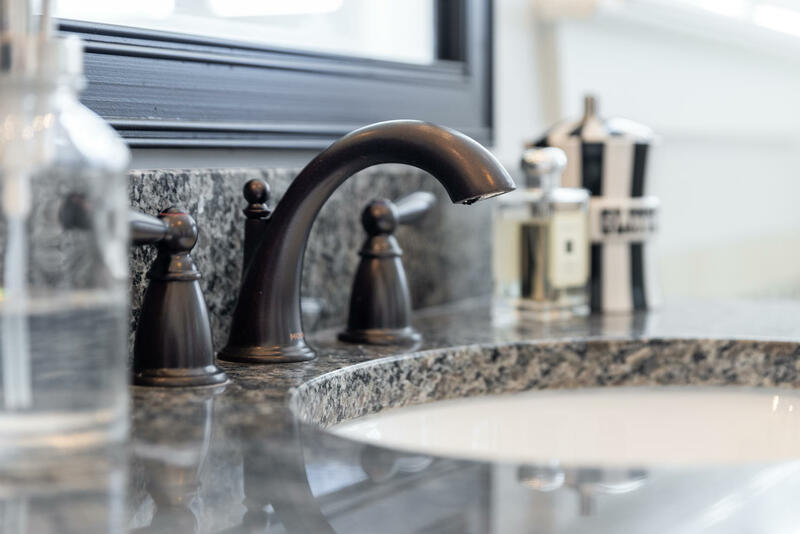 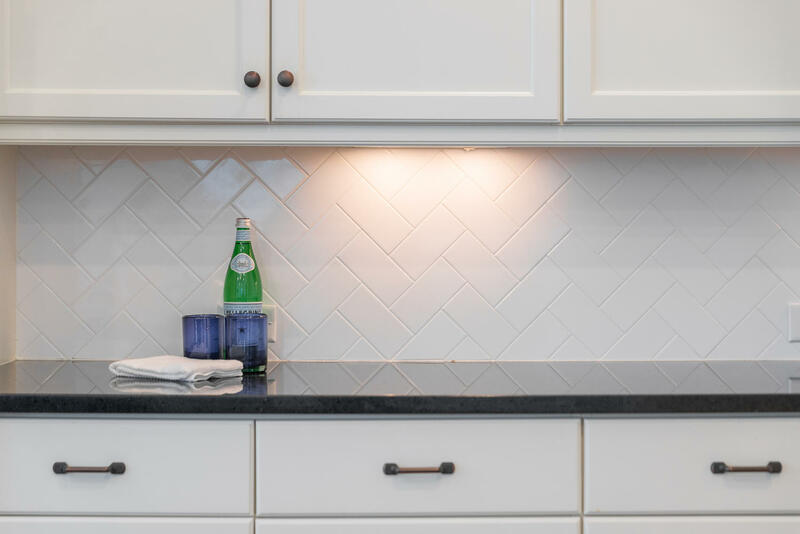 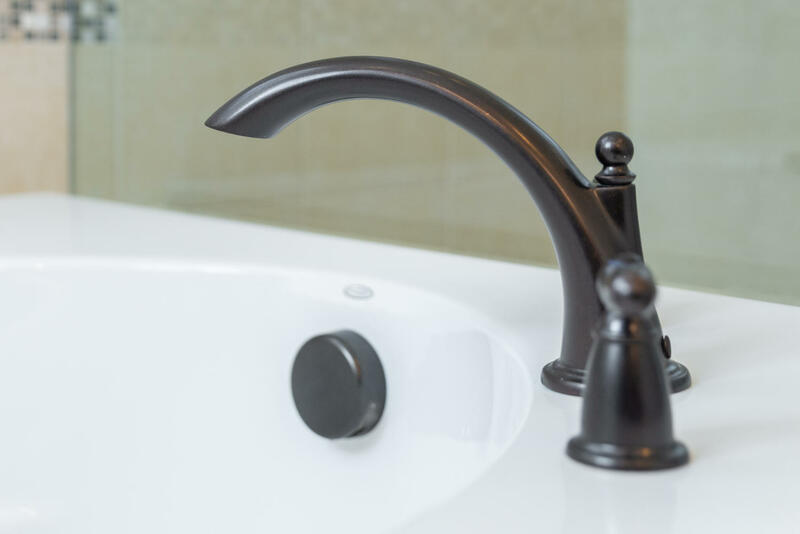 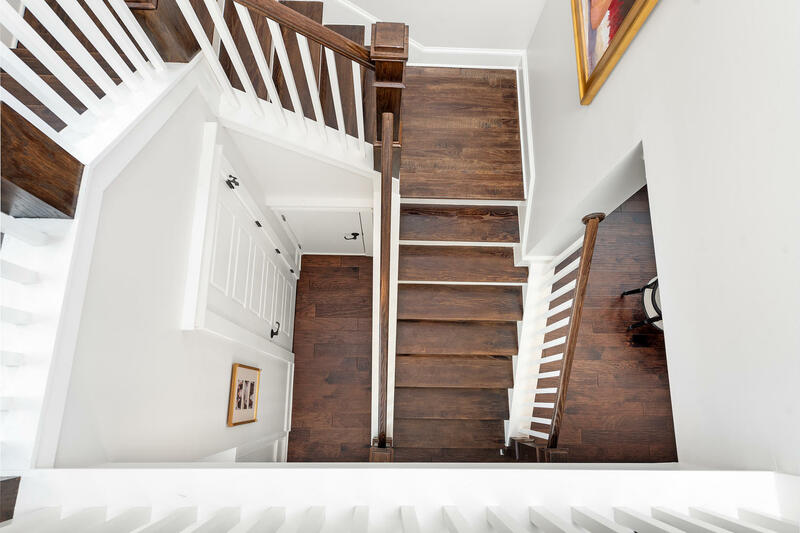 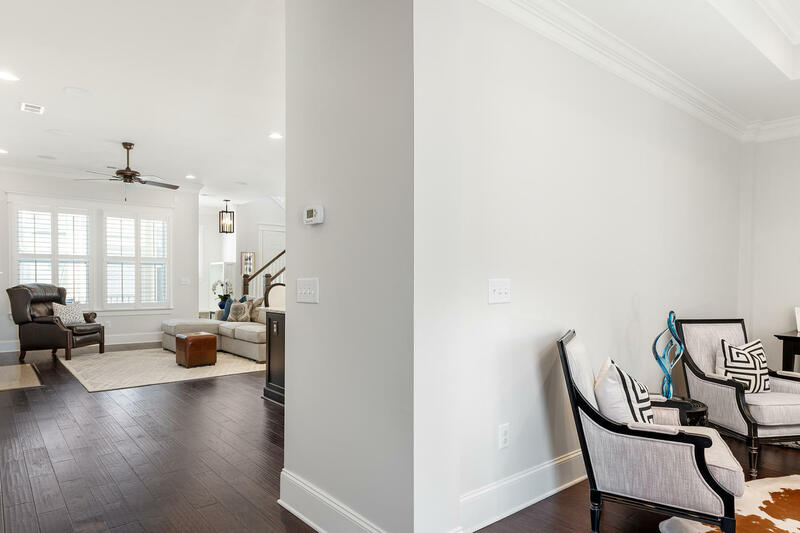 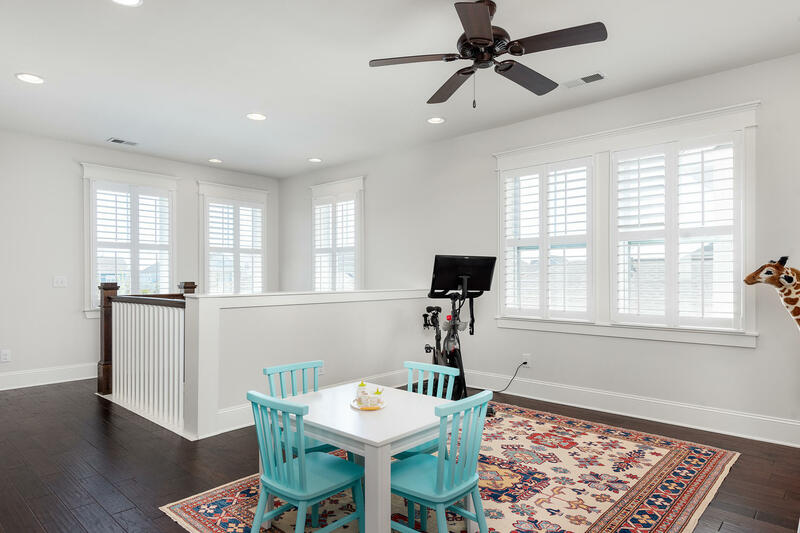 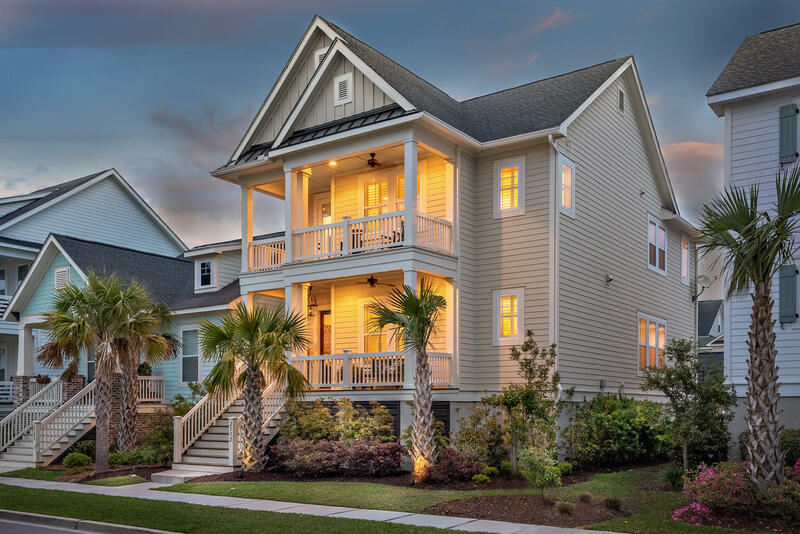 Upon entering the home you will notice the carefully & expertly selected finishes starting from the front porch featuring a gas lantern that defines that Charleston vibe. 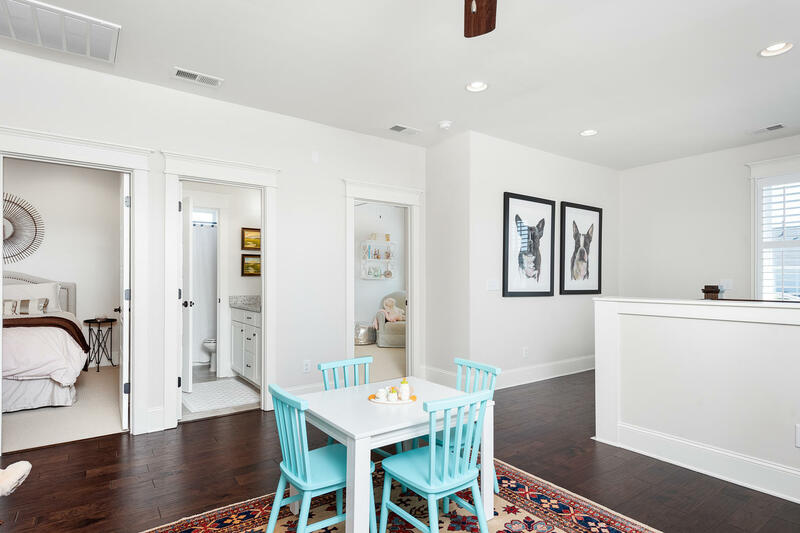 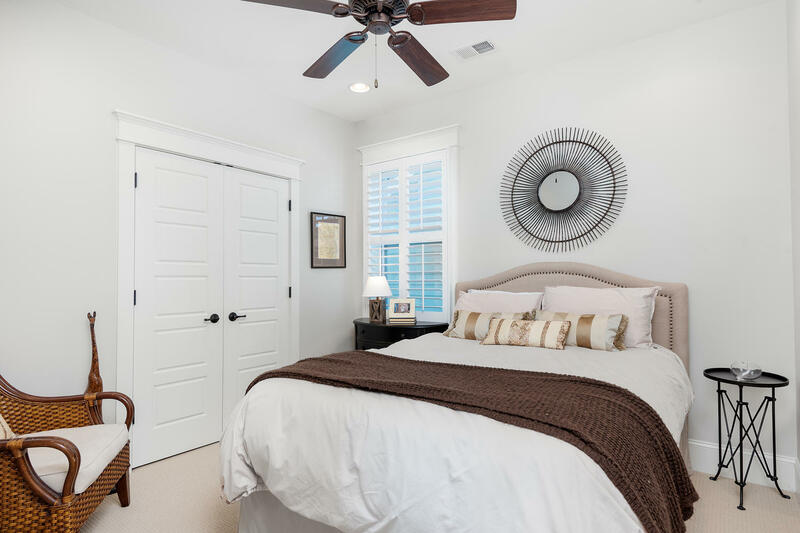 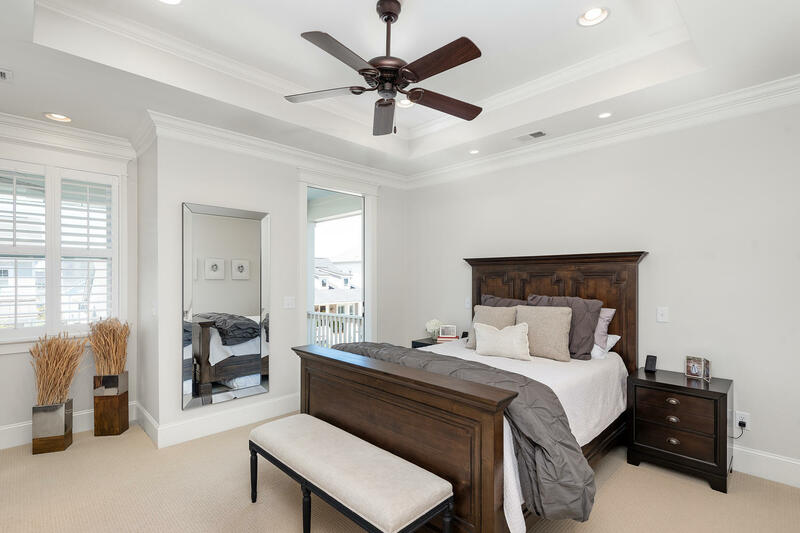 Once inside notice the tall ceilings, extensive trim molding, & wood floors that are throughout most of the home. 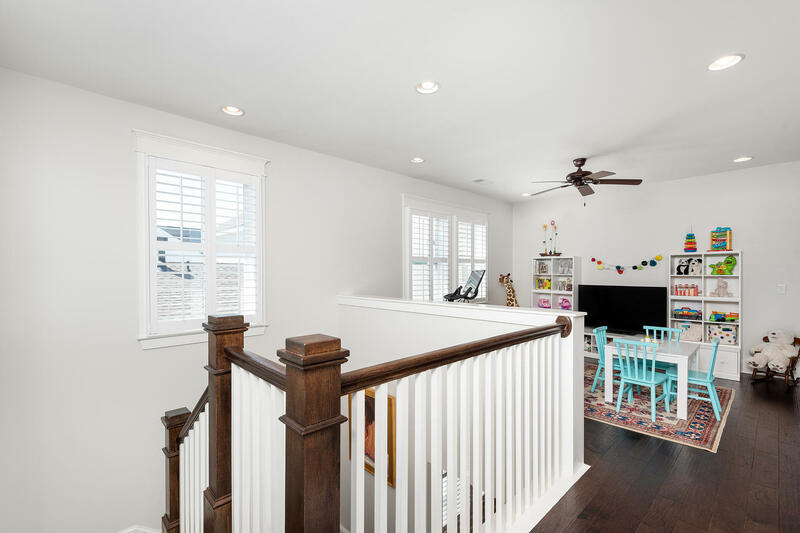 The sitting room/study is tucked away to the right upon entering. 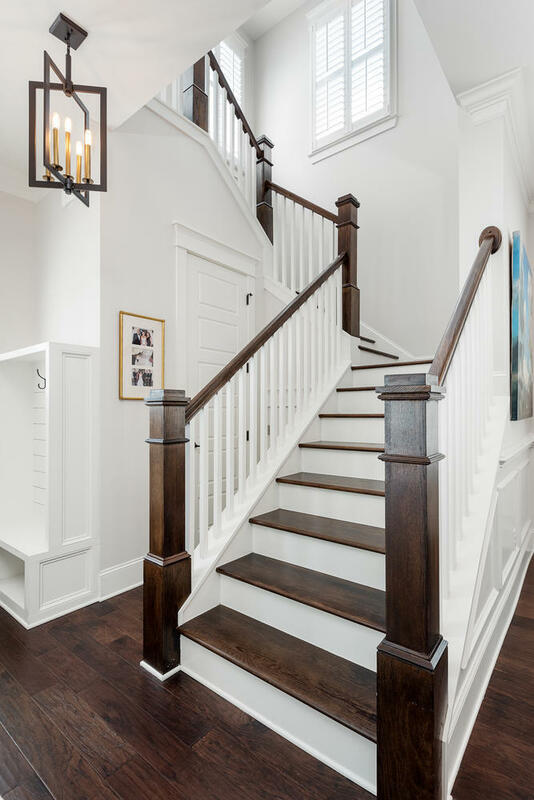 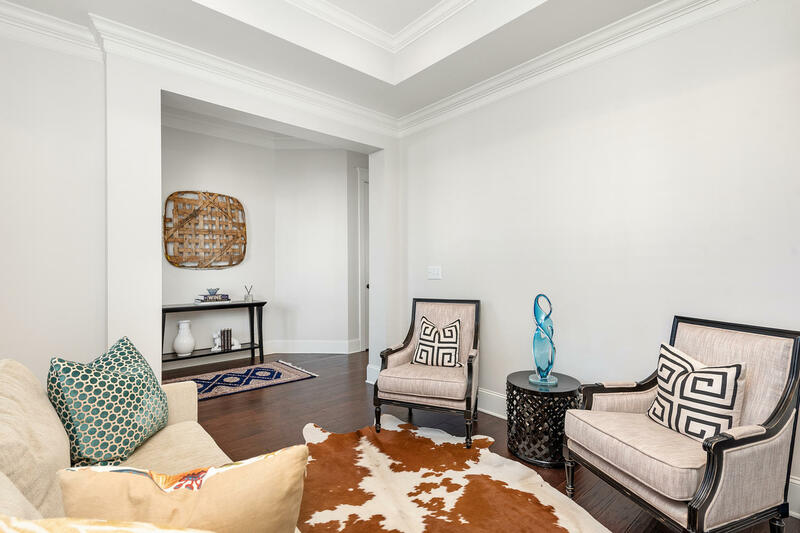  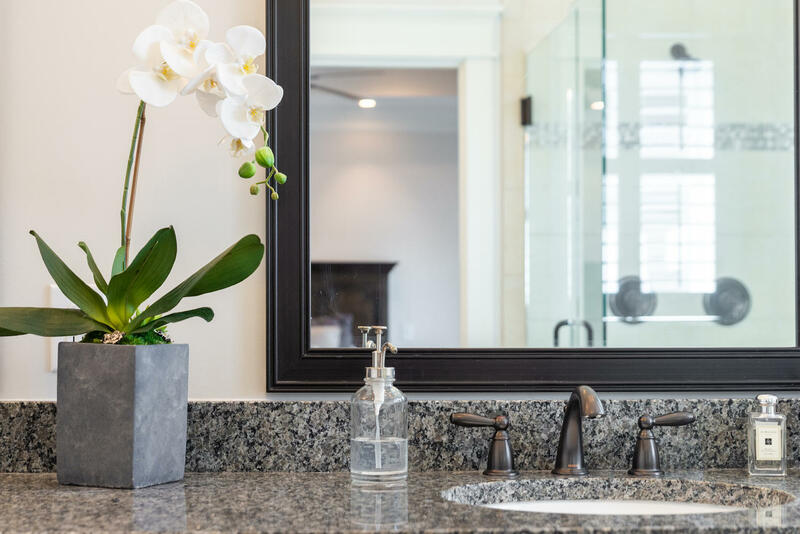 Continue through the Foyer and experience the perfect place for entertaining family & friends. 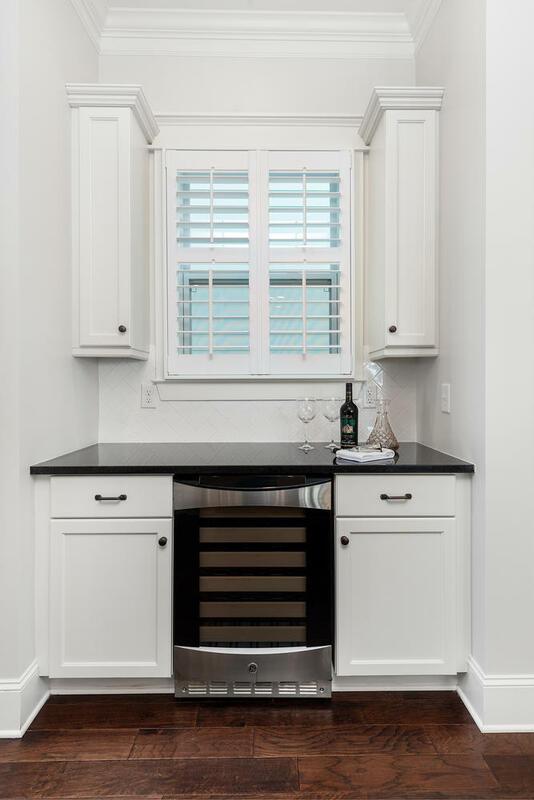 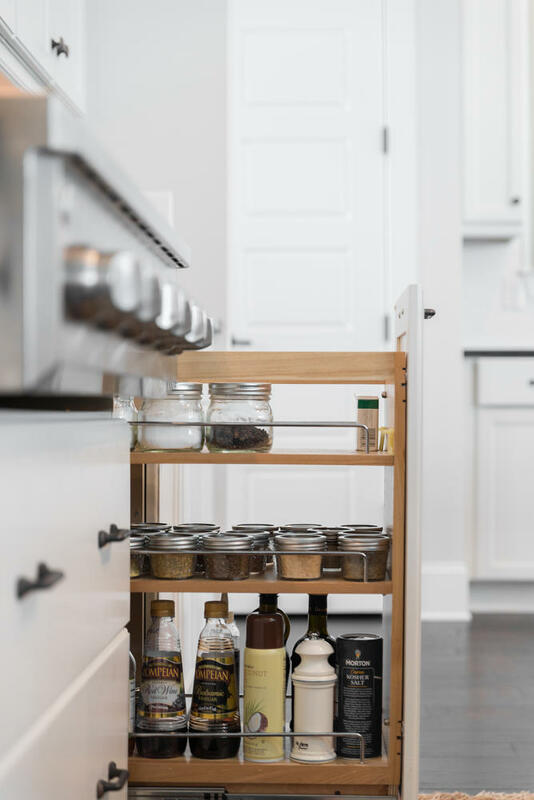 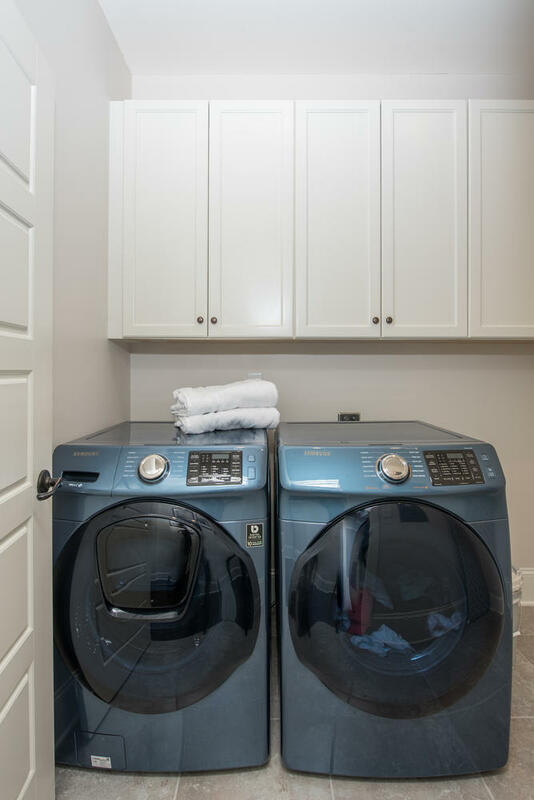 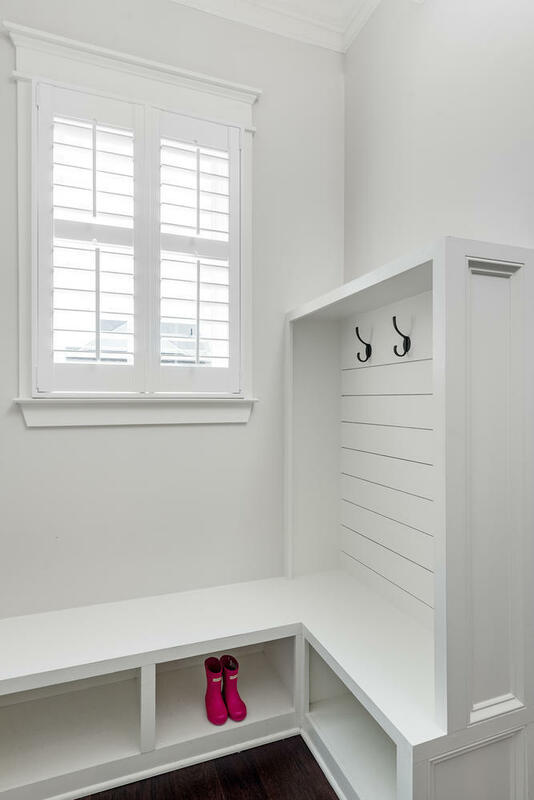 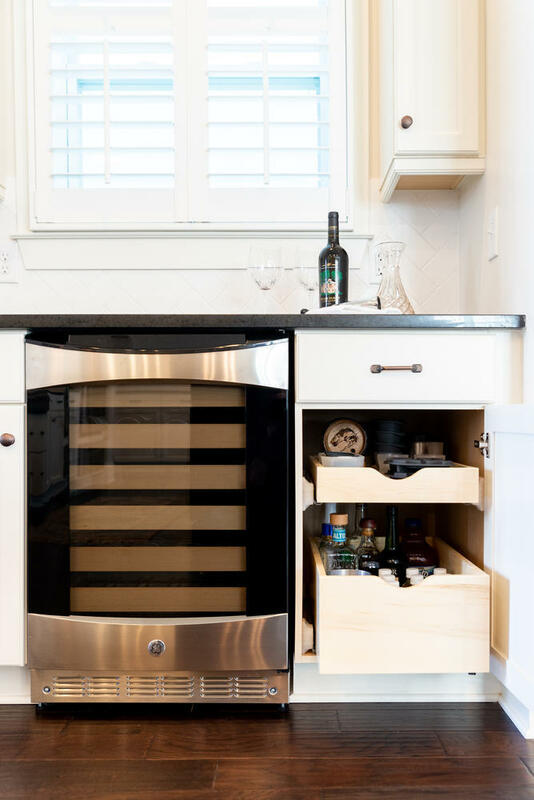 To your left is the built-in wine cooler with custom cabinet & shelving.